Light PrimaLoft® all-round glove with digital leather palm, pleat for ease of movement and drawstring stopper on the end of the cuff . 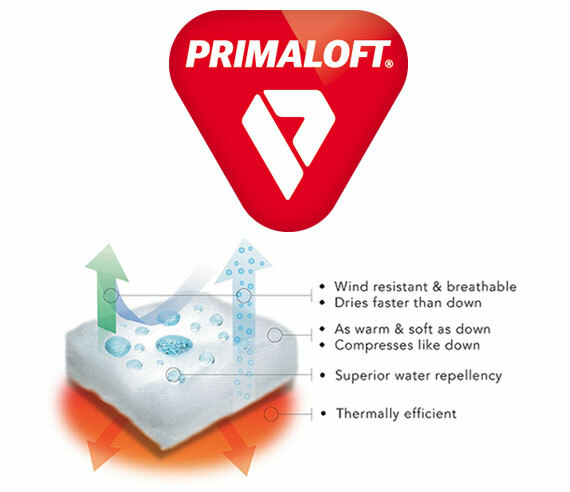 Primaloft is the leader in fiber research and development for high performance insulations and yarns. All Primaloft products are BLUESING certified. Leather is soft and smooth, timeless and beautiful, tough, durable, robust, easy-care, skin-friendly and breathable - short: A fascinating piece of natural leather is for over 5000 years one of the main materials for making clothing and still trendy!. 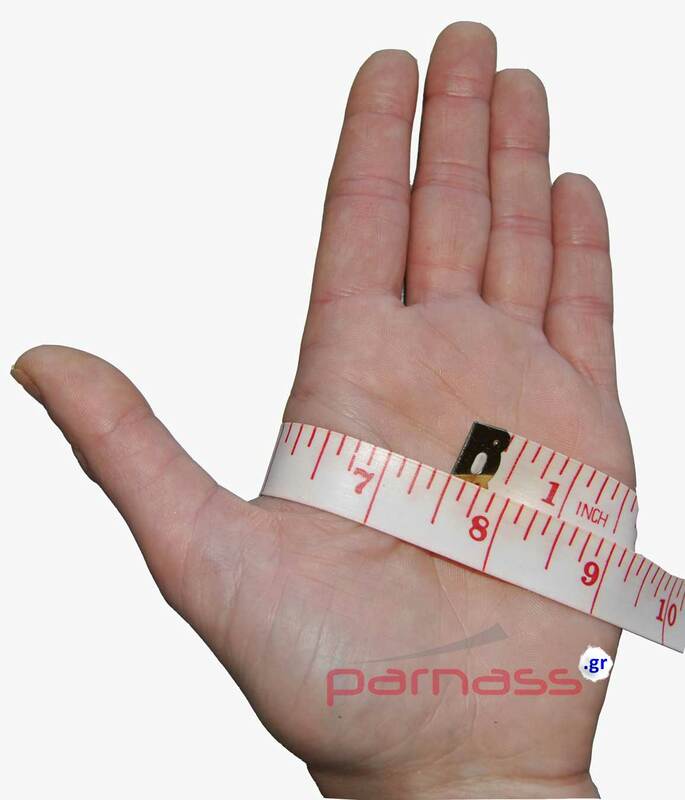 High-quality leather ESKA are particularly soft and pliable, so the glove wrapped your hand like a second skin. As a pure natural product each coat its own history reflects in the form of scarring, small scratches, insect bites and abrasions. These are all signs of a natural material of animals that live in the wild. These natural features affect neither the durability nor the life of the leather. Glove leather must be trimmed soft and supple, achieved by a certain fatliquoring, which is added into the barrel. the coat for really good glove leather is dyed pure aniline (dyed through, making the garment breathable, supple and silky smooth).